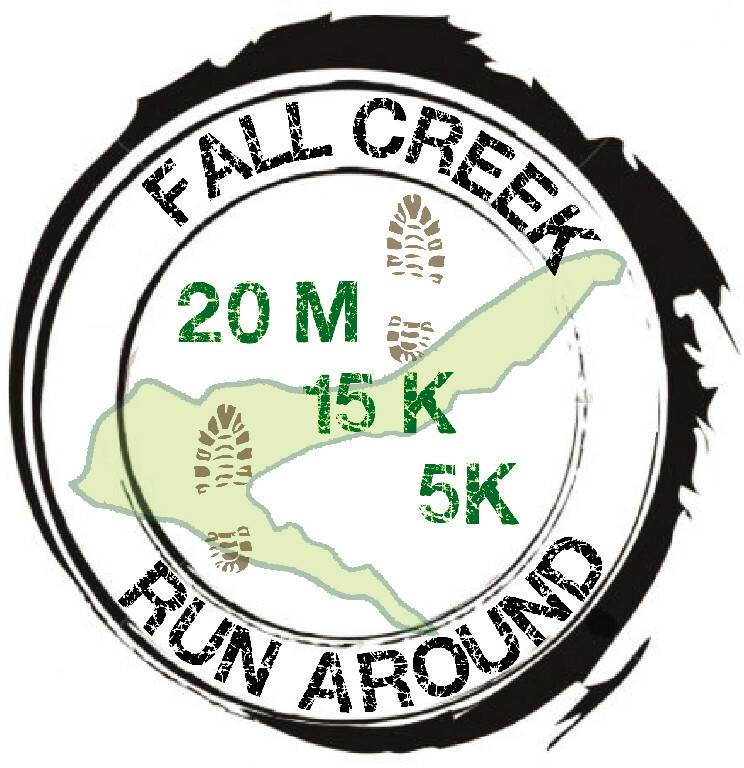 The scenic Fall Creek Run Around is a great option for runners of all distances. With 3 distances to choose from, this February 22nd event is ideal for those that are training for a early spring marathon or half marathon. Choose from the rolling 5K, 15K, or 20 miler and enjoy scenic views at Fall Creek Reservoir. Most of the courses are run on pavement with about 25% of the 20 miler on hard packed dirt roads. This annual event is a production of Level 32 Racing and is just a short drive outside of Eugene at Winberry Park in Lowell, Oregon. 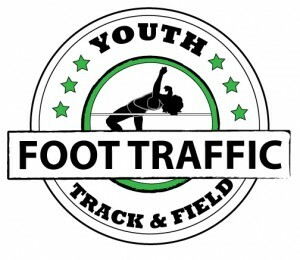 Aid stations and port-a-potties will be available on the course. 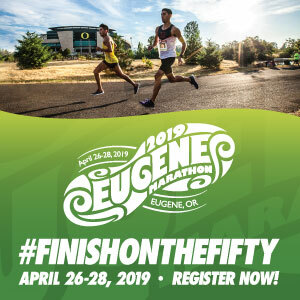 Registration Locations: In person at the Eugene Running Company or Click Here for online registration.